Most Expensive Chocolate in the world that deserves it’s price! Many a times we hear most expensive this or most expensive that. Seldom do those things deserve what they ask. However, the ones that stand up to the challenge are worth a try. This chocolate bar is like that. It isn’t the most expensive chocolate because of some diamonds or gold foil. Neither it’s due to some famous celebrity dropping it off to your house personally. Why is it so expensive then!? Co-founder Jerry Toth and cacao master Servio Pachard opening a pod of Nacional cacao while Jerry talks about the very special flavour of raw Nacional cacao. Now, that’s a crusade I can get behind! Everything from its origin to how it reaches you adds to the cost and the whole package that you get is something you must not miss. It is forged from the finest cacao from Ecuador which one can only obtain from super rare 100+ years old Arriba cacao trees. The founder of To’ak, the makers of the most expensive chocolate is Jerry Toth. He found them after his friend Servio Pachard led him deep in the mountains to a hidden patch of these last trees. Toth says that he had DNA tests done and these were the authentic Nacional variety. Do they make it with magic? Probably one of our favorite shots of our experience with @natgeo. "Chocolate Crusaders" will air on #Explorer on Monday 1/28 at 7pm EST on National Geographic. Your sacrifice will be remembered! They make the chocolate by hand with delicate care. The premium version is aged for four years in a French Oak Cognac Cask. The ageing process bestows some nice flavors to the chocolate. The most expensive chocolate is a part of To’ak’s art series blend. It is inspired by the late artist Oswaldo Guayasamin. This bar will come with a special edition copper engraved tasting plate and an Ecuadorian bamboo tasting utensil. It is all about the presentation! Manners maketh man and packaging maketh the product. These welcome addons will be presented in a handmade custom wooden case. Inside, a booklet which details the saga of the world’s most expensive chocolate will also be present. Each case will be numbered by harvest. Does it taste like heaven? I can almost taste it. Almost! Since I am a lowly plebeian, I did not get to taste this wonderful thing yet but the lucky folks at Forbes did and here’s what they had to say about it. The Big Question: How does it taste? I sampled a To’ak bar with Toth. He suggests breaking it along the lines while still in its gold wrapper. The wooden tweezers that come in each box can then be used to pick up a piece so the oils on your fingertips don’t interfere with the taste. 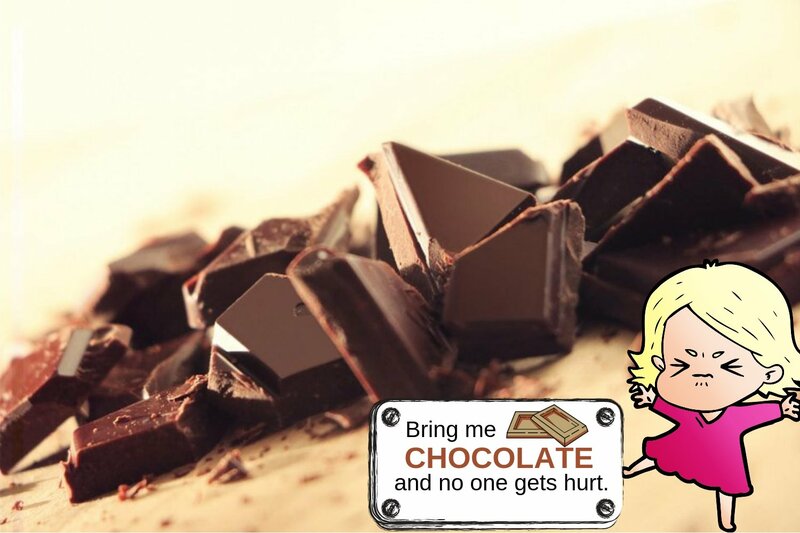 Instead of chewing, let the chocolate melt in the back of your mouth. The result: a rich, deep, pleasantly bitter flavor with surprisingly fruity undertones. Though there’s no fruit added, the Arriba bean unleashes a natural sweetness I’ve never tasted in another chocolate. How much punch should my wallet pack? 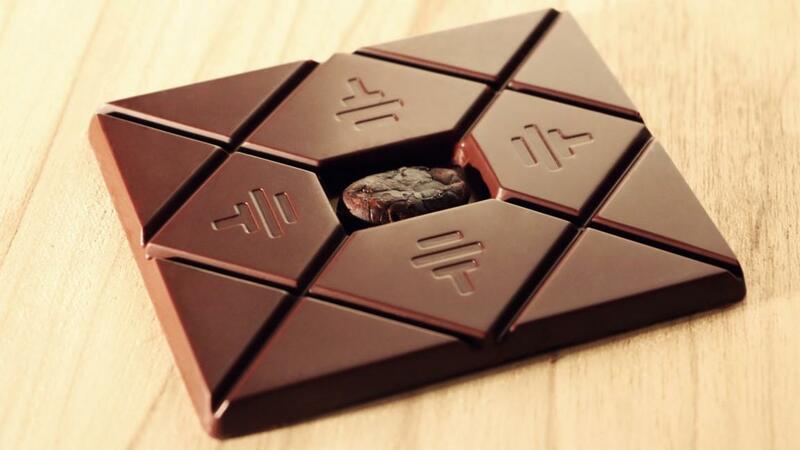 It is expected to retail at $685 a piece but if you are on a budget, there is a ‘low-end’ $355 chocolate bar as well. Aged for two years in a single malt whiskey cask, the sibling of the most expensive chocolate doesn’t disappoint.